Boston is full of art, entertainment, excellent food prepared by renowned chefs, and some of the best shopping the world has to offer. 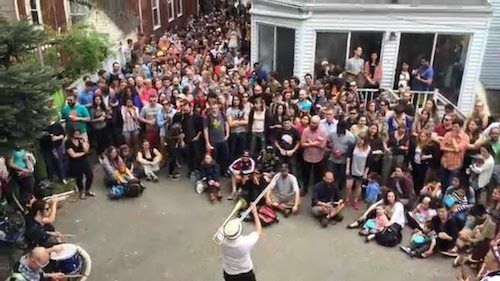 But how do you find the rarest gems of Boston’s cultural scene? With this guide to the best of Boston, you can find top-tier experiences like a true local. Music, comedy, theater, visual art – Boston has it all. In a city with this much history, and this much square mileage, it can be difficult to figure out where to begin. Check out our picks for the best arts and entertainment in the Boston area. The Sinclair is a gastropub at the heart of Harvard Square featuring live music by some of the hottest up and coming acts in the region. Pop in for a show or get some fresh air with your beer on the open patio. Under 21? 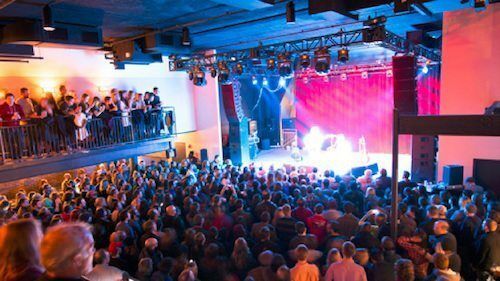 No problem – most shows at the Sinclair are 18+. This North End fixture puts on side-stitching shows seven nights a week. The sketch and improvisational comedy shows are fresh each night, with different themes depending on the day of the week. 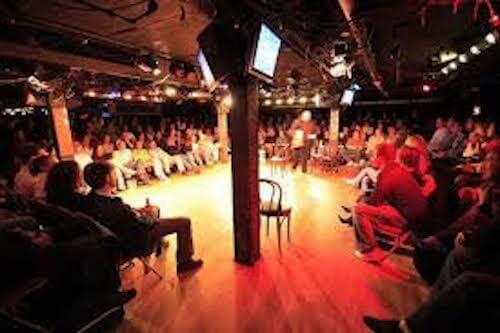 If you want to get in on the action, Improv Asylum welcomes locals to its classes. For large music events, there is no match for Blue Hills Bank Pavilion. With views of the harbor and a venue that is spacious and breezy, this outdoor music arena is just one reason to visit Boston’s famous Seaport neighborhood. Check out who’s playing at the pavilion this summer – it is open between May and September. 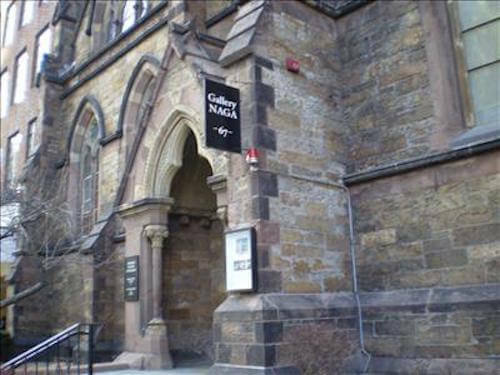 Harvard University’s American Repertory Theater – lovingly known by locals as ART – puts on world premiere and classic shows out of its two Cambridge locations. The acts at ART are constantly praised for their diversity and topical subject matter. See what’s playing! 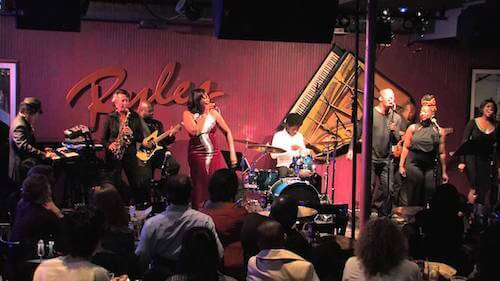 Another Cambridge institution, Ryles Jazz Club, is the second oldest jazz club in the Greater Boston Area. The former Italian restaurant serves up a head-spinning variety of local craft beers and other concoctions while featuring eclectic, international jazz acts on two separate floors. The gorgeous Gothic Chuck of the Covenant in the Back Bay houses an underground gallery called Gallery NAGA. Check out paintings, photography, prints, and sculptures from Boston- and New England-based artists in a gorgeous, historical setting. This summer music festival features bands from every genre in the Boston area music scene. The twist? The venues they play are all Somerville porches. Stroll through the sunny city and find your new favorite musical act.